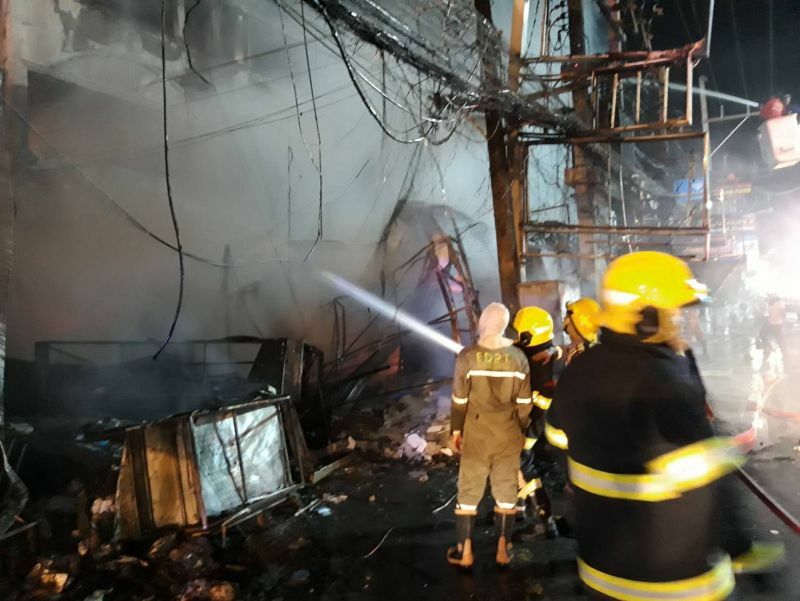 The fire quickly spread due to the souvenir goods, many of them leather items, housed on the second floor. 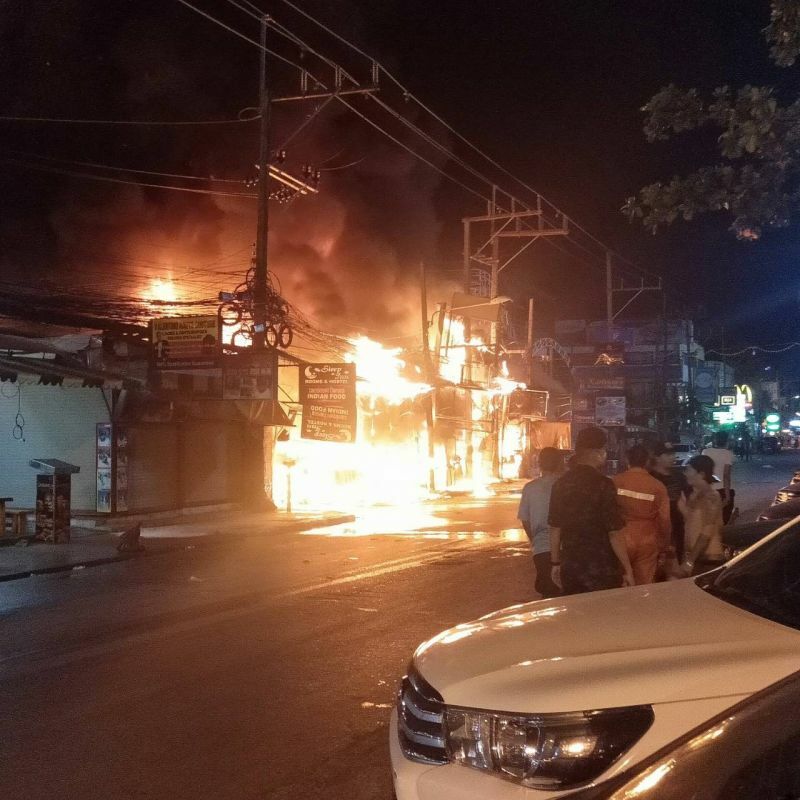 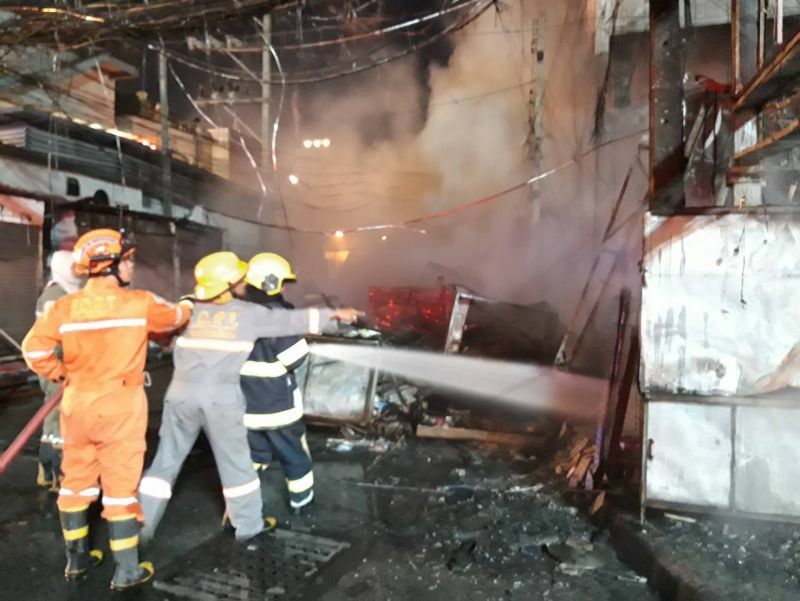 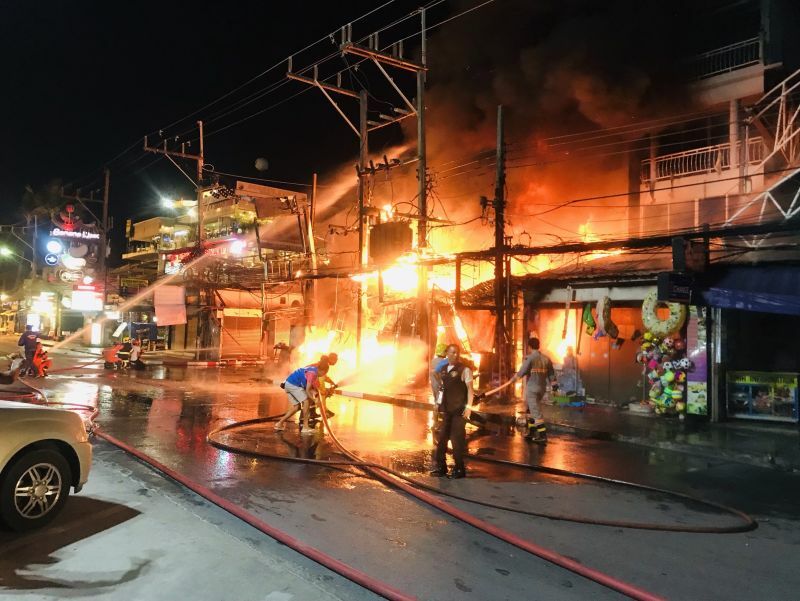 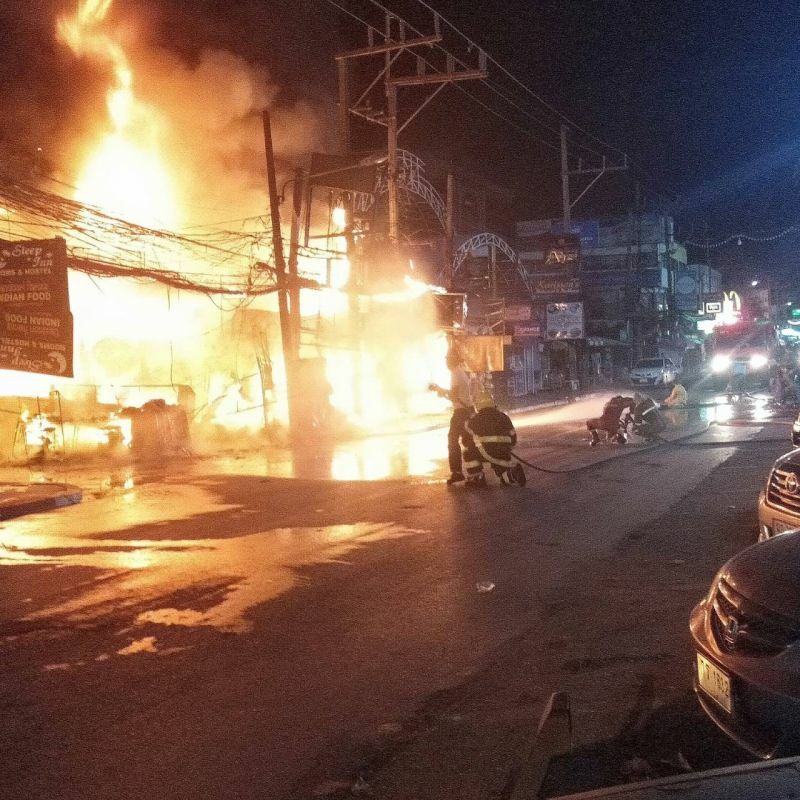 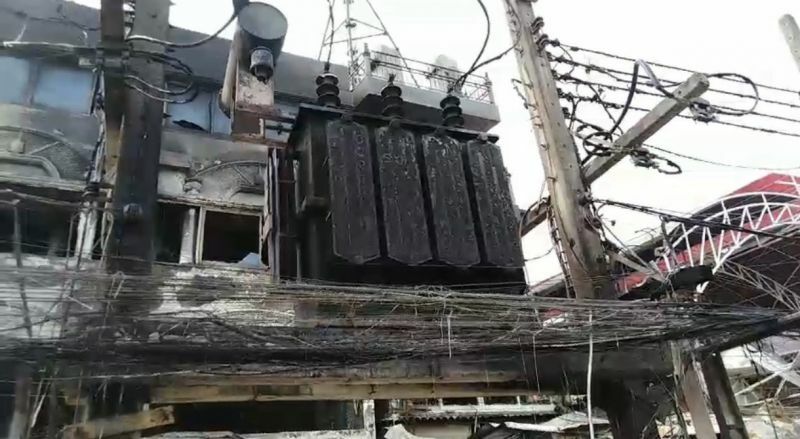 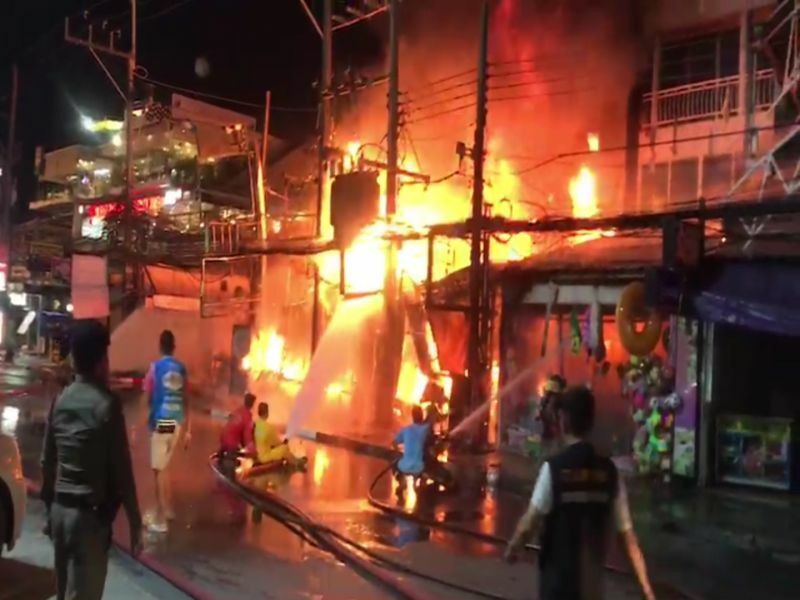 Six teams of firefighters arrived fought the flames from multiple sides to contain the blaze, but found their efforts hampered by the breeze and the flammable materials in the buildings, firefighters said. 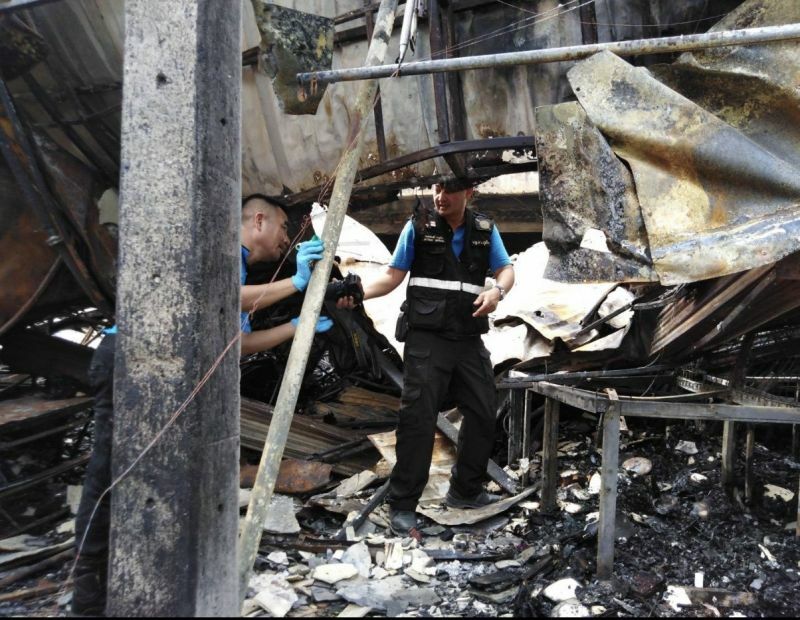 In total, nine shophouse units gutted or heavily damaged from the fire and the thick black smoke it created. 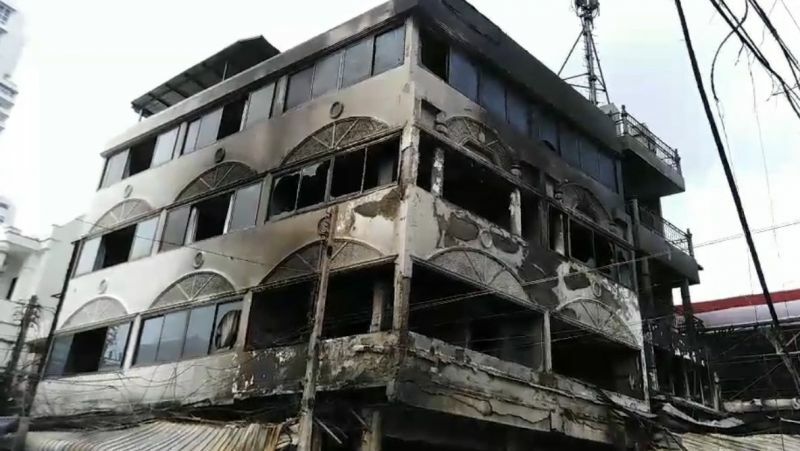 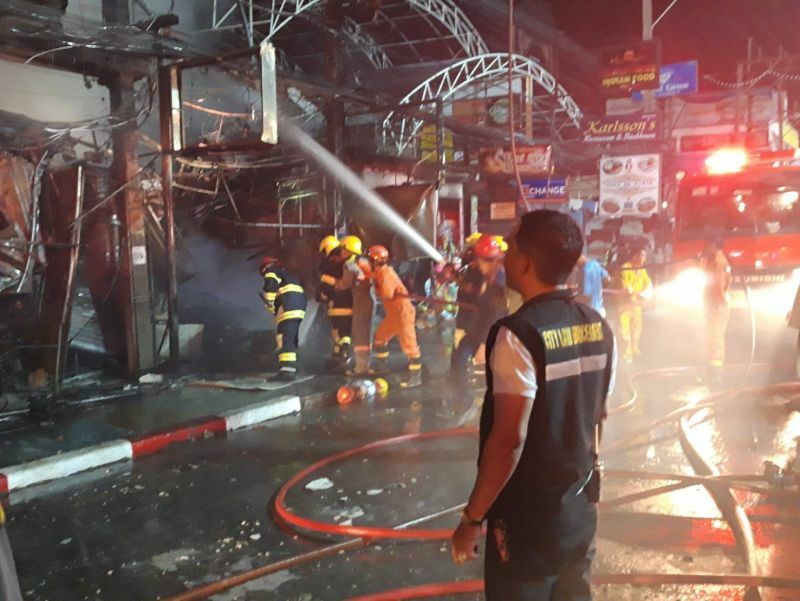 Among the units affected by the fire were shops, restaurants and small hotels where tourists were staying. 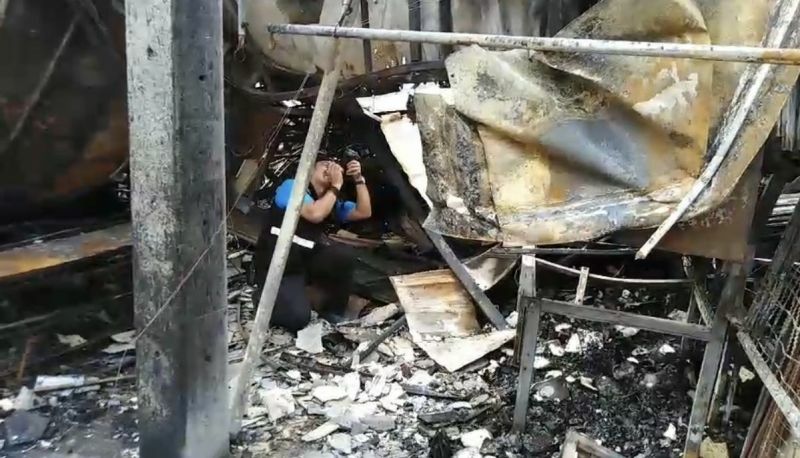 Investigators swept through the charred remains of the buildings today to continue their investigation into the fire.